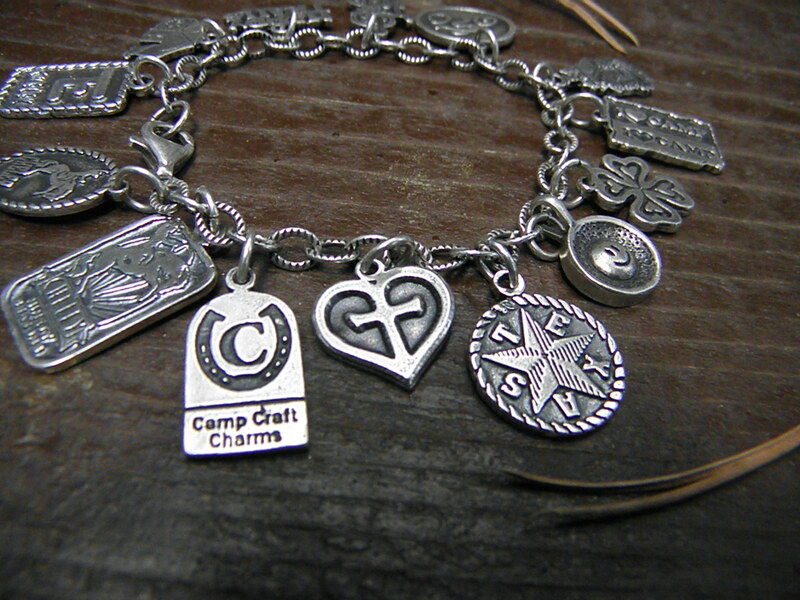 Camp Craft Charms is an Austin based company that makes and sells customized charms nationwide. Simply provide your logo or design and we will be happy to turn it into a charm fit just for you. Our charms are perfect for all of life’s special occasions and celebrations. Collect our charms to mark milestones, memories and adventures in your life. 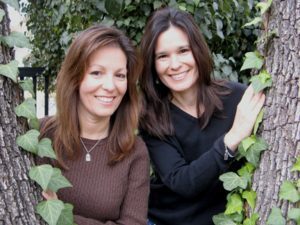 Camp Craft Charms is a company based out of Austin, Texas, started by sisters, Barbara and Laura. Offer your customers charms that reflect meaningful events and accomplishments they can proudly wear all year long. From charm to charm, tell your story. They are special reminders of your favorite events. After all, the accomplishments and milestones we experience are what make us who we are. The fulfillment these adventures add to our lives makes us want to share these joys with others.The journey is what makes life invaluable. Our charms are a reminder of this journey. To uncover one's true self during life's journey of challenges and adventures. Our charms simply stand as a reminder of this self discovery. Thanks to those of you who have brightened our path with your encouraging words and support. As we continue to grow our company we look forward to growing our relationship. Our wish is that our creations will find you with good friends and treasured memories. We hope you find our products simply.........charming!